David Mitchell is the award-winning and bestselling author of Slade House, The Bone Clocks, The Thousand Autumns of Jacob de Zoet, Black Swan Green, Cloud Atlas, Number9Dream, andGhostwritten. 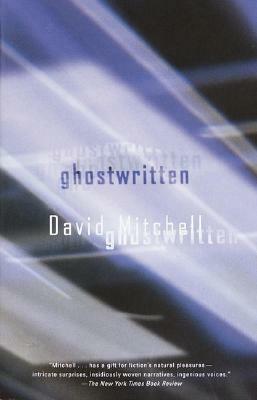 Twice shortlisted for the Man Booker Prize, Mitchell was named one of the 100 most influential people in the world by Time in 2007. With KA Yoshida, Mitchell translated from the Japanese the internationally bestselling memoir The Reason I Jump. He lives in Ireland with his wife and two children.